Ace Altair Travels Sdn.Bhd. is proud to introduce ‘Travel Assist’®. This service is specially designed to provide travel services to the special needs travelers. 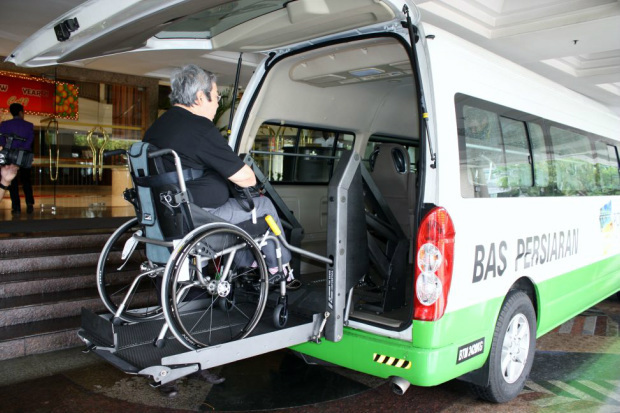 The services include providing transportation using vehicles with automated wheel chair lifts, accommodation at disabled friendly hotels, tours to accessible places of attractions, trained personnel to assist, and equipments for rental, that is used by people with special needs. We look forward to be of service to these special visitors to Malaysia. 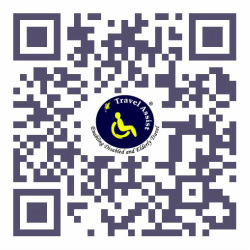 We welcome individuals, couples and families that travel with disabled members, We also cater to small disabled group travelers. Would you like to use our Specialized Services ? Please tell us - How would our Specialized Service - Van with Automatic wheelchair Lift benefit you?